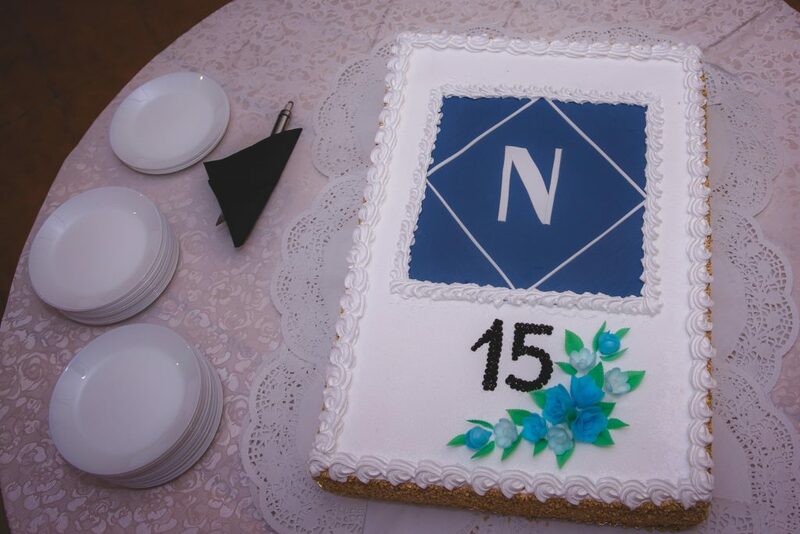 Netmark marks its 15-year anniversary with expanding its production facilities in Taurage, Lithuania. 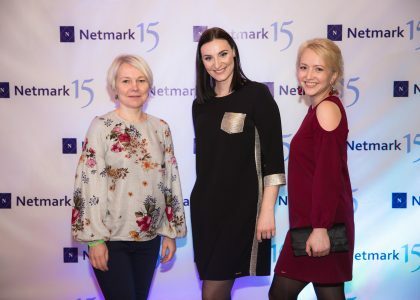 Having grown since 2003 from 2 to now 165 employees, Netmark is planning for even further growth and expansion in 2018 and the coming years, catering to the needs of the North European Fishing Industry. – We have just finished a new 1.800 square meter addition to our existing production facility, giving us a total of 7.400 square meters. 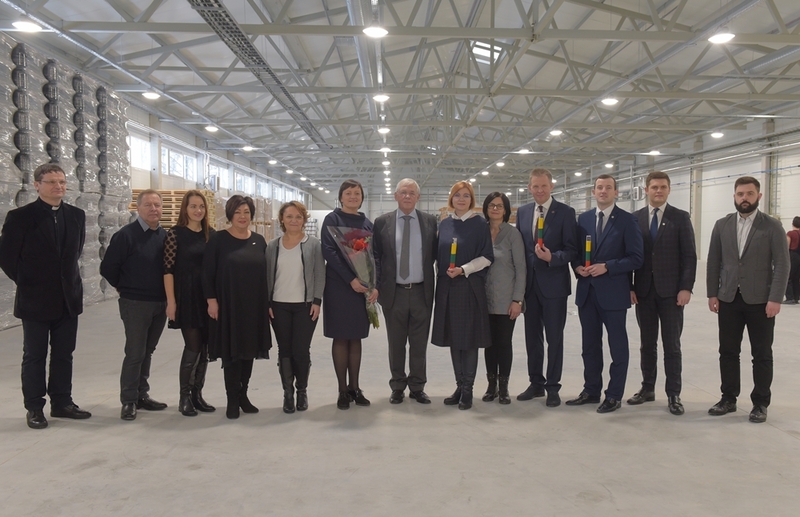 And we are honoured to have the Minister of Economy of Lithuania open the new building. Later this year we are adding another 1.800 square meters and next year maybe an additional 1.800, depending on how our business evolves. 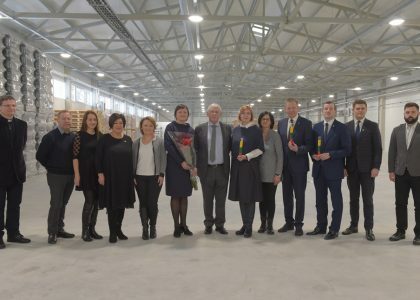 According to Nomeda Volimko, the new production facility will house new and existing machinery. The majority of production will remain unchanged: netting and twines for the fishing industry. Also, Netmark is planning several new products for commercial fishing, yet to be disclosed. 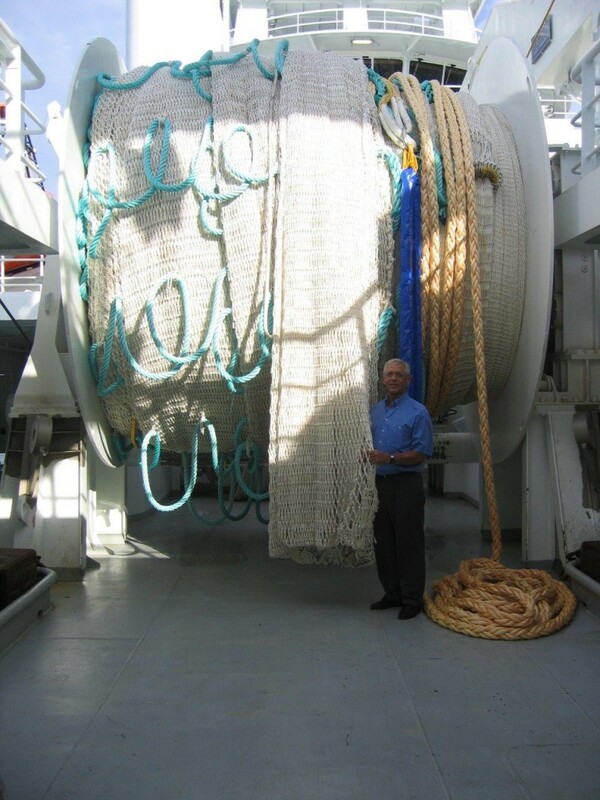 In 2017 the company produced 750 tons of nettings, and several million kilometres of ropes and twines. 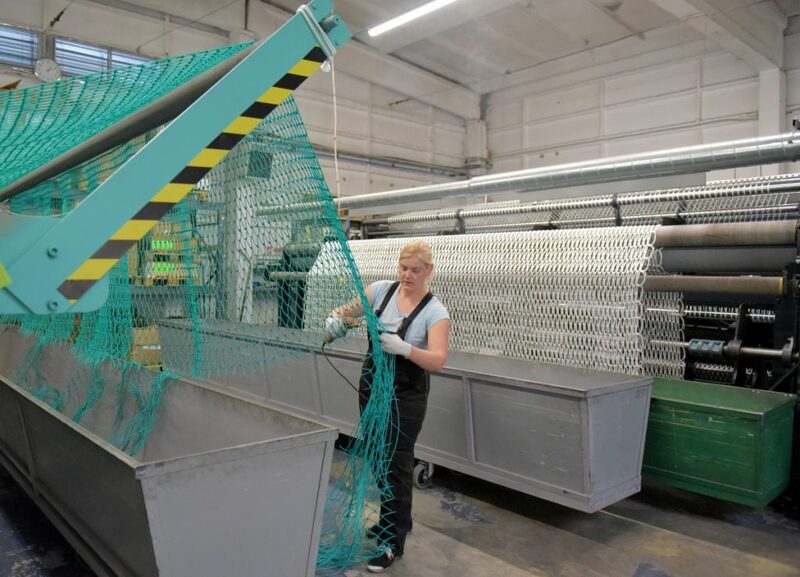 Apart from fishing, Netmark produces small quantities for other applications, like military camouflage netting, nets and ropes for zoos and safety netting for hockey stadiums, preventing the puck to hit the audience. 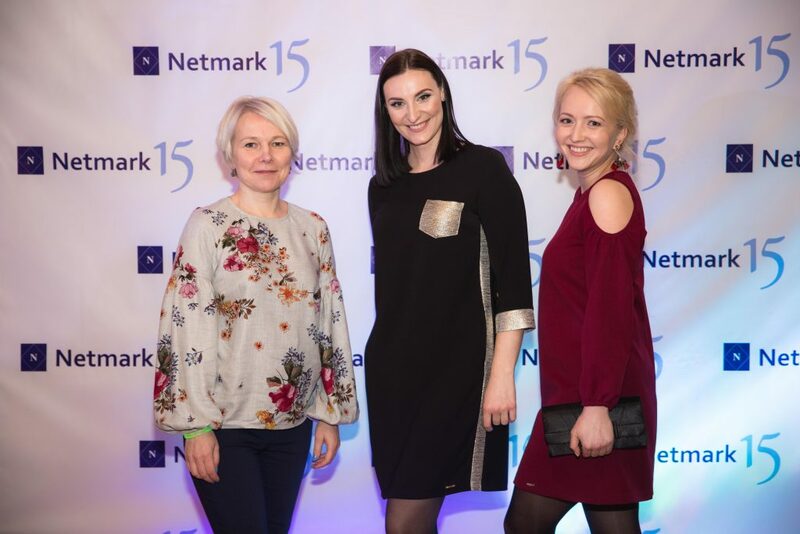 The story of Netmark has been a story of strong and steady expansion, and in 2017 the company won the annual Gazelle Award for the fourth time. The award is given by the Lithuanian business newspaper „Verslo zinios” to local companies showing strong growth and profitability. As an example, Netmark boosted its sales with 20 per cent in 2017. 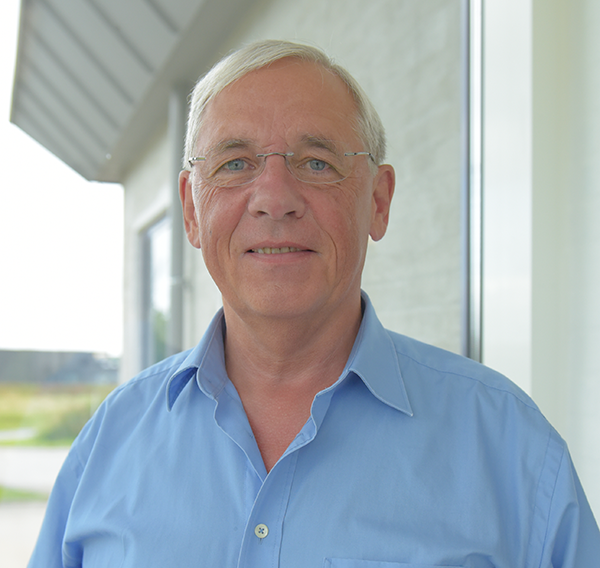 – A very important reason for our success is our work force. They are highly skilled, loyal and dependable. Almost all leading staff and supervisors have been with us for more than 10 years. They know everything, and they feel this is their company, their family, says Nomeda Volimko. 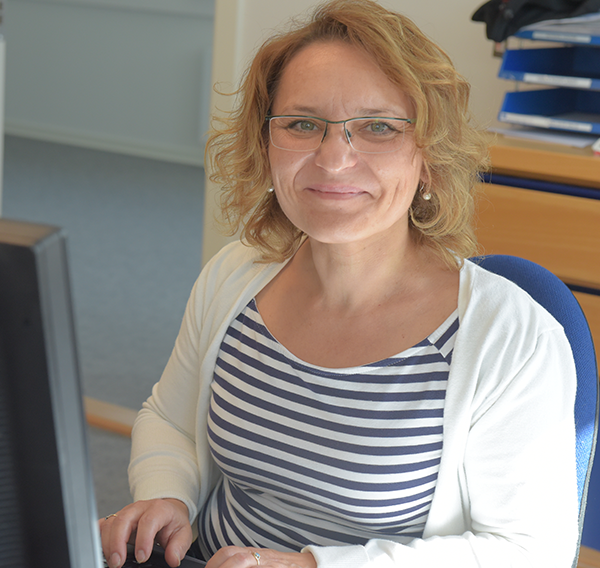 She herself started working for Netmark in 2003 as a bookkeeper, soon to be appointed managing director and collaborating closely with owner and founder Jørgen Sørensen ever since. 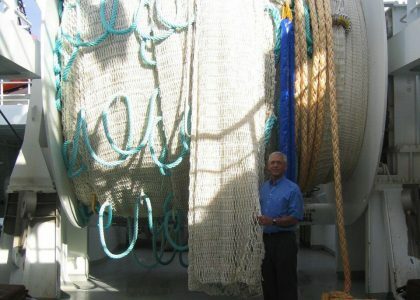 Jørgen Sørensen began his career in the netting industry as a sales representative for a Danish commercial fishing equipment company. 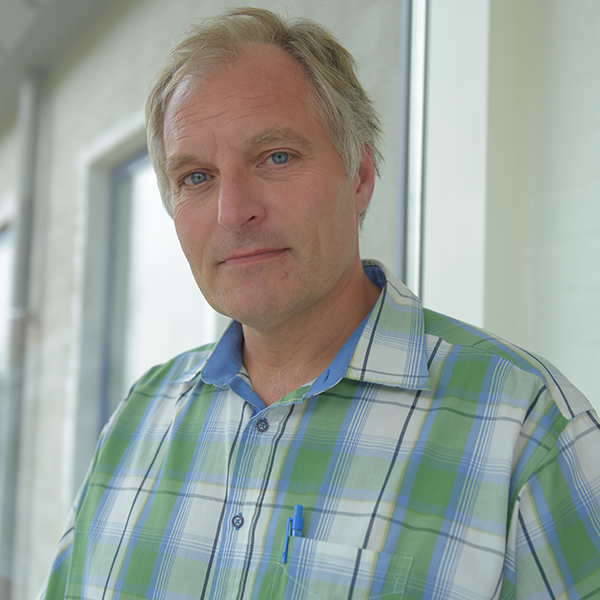 Shortly after starting his own business, Netmark A/S, selling nets and other commercial fishing equipment, Jørgen Sørensen decided to go into production himself. – Together with sales manager Kate Christensen I started looking for a site in Eastern Europe for our new production unit UAB Netmark. We visited a number of countries and locations, among them the small city of Taurage in Lithuania. We were very well received there. And on top of that Taurage’s location in the Western part of Lithuania, near the country’s main port, was perfect, so we decided to set up production. – It proved to be the right decision. We managed to find some very skilled workers, and we are happy that a lot of them have stayed with us. Together we have come a long way. We made a lot of mistakes in the beginning. But we learned from them. Gradually we grew more competent and due to our highly dedicated staff we are now able to deliver top quality netting at a fair price and – maybe most importantly – at the agreed time. Last year we delivered 84,88 % of our product on time, and that is a very high figure in our industry. Our customers consider us a highly dependable partner and stay with us. That means we’ve been able to expand our activities continuously. 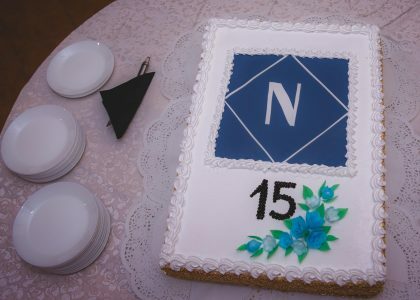 – It is a great joy now to be able to celebrate Netmark’s 15-year anniversary, especially looking into the future and seeing further growth and expansion in the years to come. 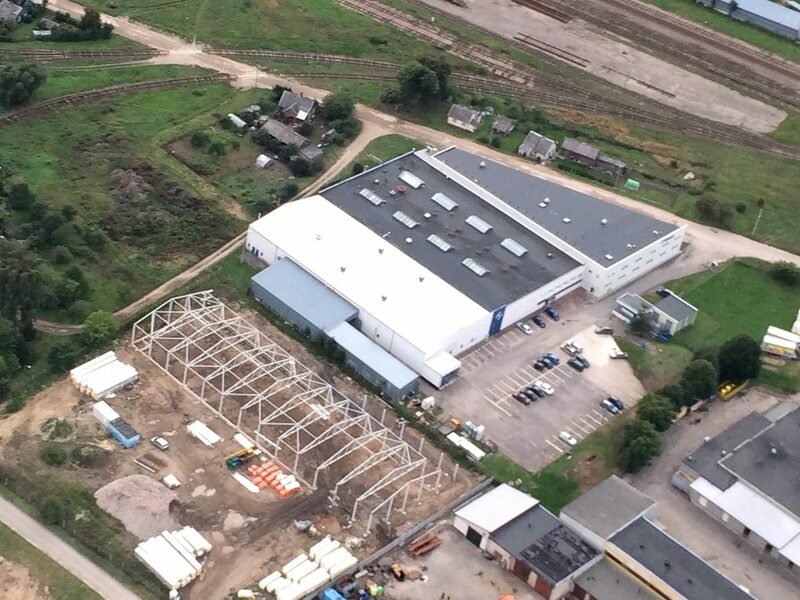 The head office of Netmark is located in Taulov, Denmark, together with its sister company Dynamica Ropes, supplier of high quality ropes made with the world’s strongest fibre, Dyneema®.